The Life and Times of Michael K was written more than 30 years ago (1983) by J.M. Coetzee and yet, the story is as relevant today as decades ago. 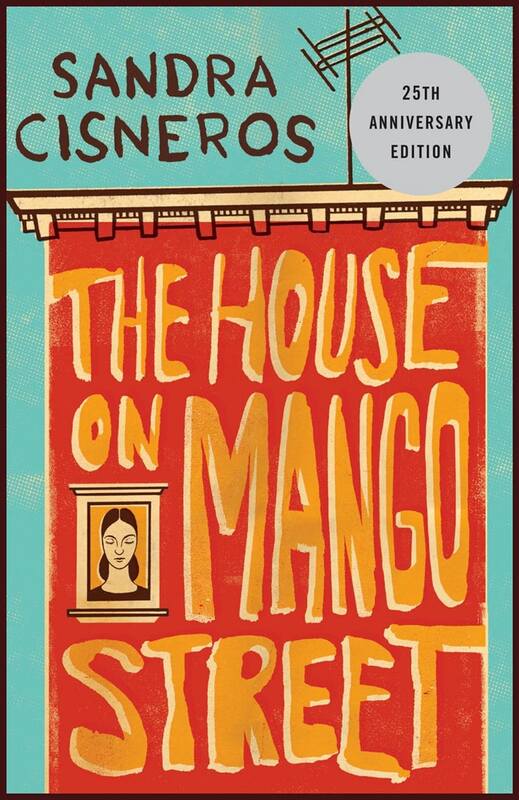 Freedom from both persecution and charity are the overriding themes of this fictional story that takes place in South Africa when the minority Black South Africans were fighting against apartheid during a civil war. The years are irrelevant as the timeframe could be any decade and any place where there is one set of rules for the majority in power and another set for the oppressed minority class. Michael K is a 32-year-old black (although the author never actually reveals his race to the reader) man working as a gardener for the Parks and Gardens division of the local municipal government in Cape Town, South Africa. Born with a cleft lip and a slow mind, Michael K is sent away as a young child to a state-run institution when the world around him (his mother who was appalled by his disfigurement and the school system who found his needs too challenging) fail him. Graduating at age 15, Michael K goes to work as a gardener, which gives him a sense of solitariness and meaning. Soil, seeds, growth, and landscaping appeal to Michael K, a man who prefers to keep his nose to the ground. 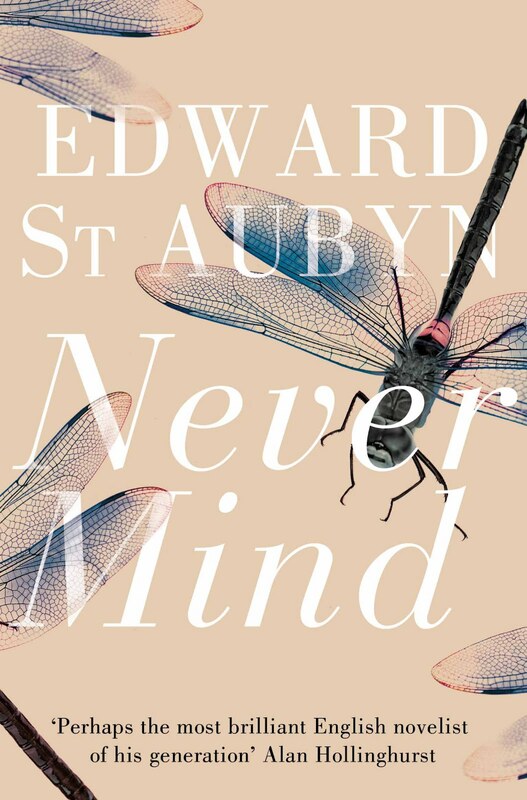 When his elderly, dying mother asks him to leave his job and take her 250 miles east, back to Prince Albert, the town where she was born, Michael K, being the dutiful son he is, agrees, although he doesn’t realize the difficulties involved. Permits to travel are required which make the journey nearly impossible. Along the way, his mother passes away and this is where the real story begins. His job is gone; his mother is dead, but he is still of this earth. If the worm devoured the sheep, why did the sheep swallow the worm? What if there were millions, more millions than anyone knew, living in camps, living on alms, living off the land, living by guile, creeping away in corners to escape the times, too canny to put out flags and draw attention to themselves and be counted? What if the hosts were far outnumbered by the parasites, the parasites of idleness and the other secret parasites in the army and the police force and the schools and factories and offices, the parasites of the heart? Parasites too had flesh and substance; parasites too could be preyed upon. Perhaps in truth whether the camp was declared a parasite on the town or the town a parasite on the camp depended on no more than on who made his voice heard loudest. Deep thinking, yes…which frustrated me as a reader to watch a man capable of conjuring analogies but unable or perhaps, unwilling to voice his deep understanding of the world around him. Instead Michael K chooses an unlikely tool to fight his personal war against those who try to hold him captive. In the second section, the narrator is a pharmacist turned medical officer responsible for treating Michael K in a hospital who believes his patient “is like a stone,a pebble that, having lain around quietly minding its own business since the dawn of time, is now suddenly picked up and tossed randomly from hand to hand. A hard little stone, barely aware of its surroundings, enveloped in itself and its interior life.” But, is he? …the truth is that I have been a gardener, first for the Council, later for myself, and gardeners spend their time with their noses to the ground. I was mute and stupid in the beginning. I will be mute and stupid at the end. The Life and Times of Michael K won the Booker Prize in 1983 and the author, J.M. 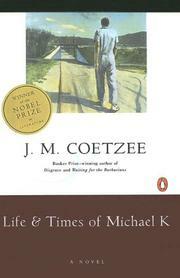 Coetzee was the recipient of the Nobel Prize in Literature in 2003.